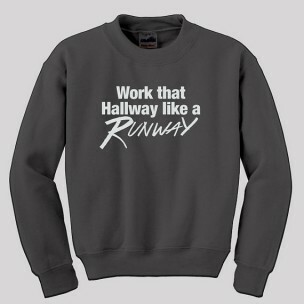 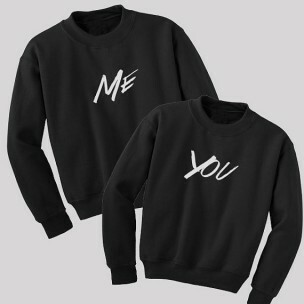 We all have our favorite Little Black Dress, so why not have your fave Little Black Sweatshirt, available now! 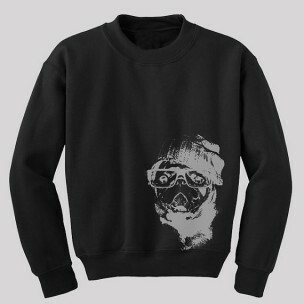 Pug Sweatshirt for any dog lover! 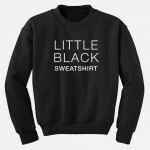 – We print in 100% super soft cotton shirts with 100% environmentally friendly inks.